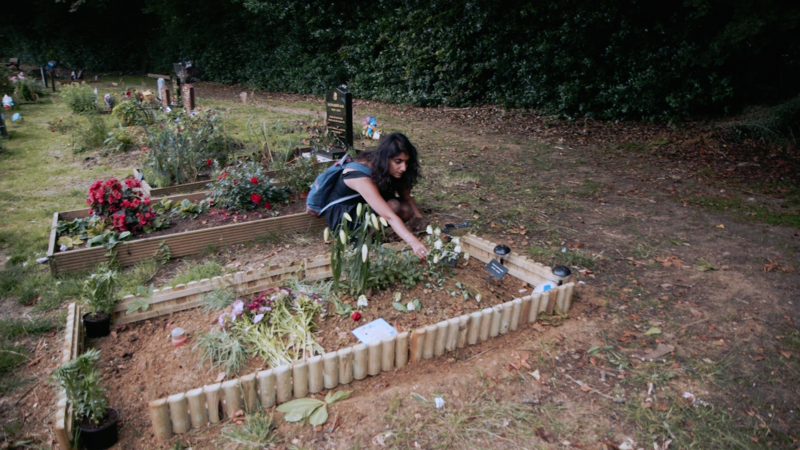 “I remember saying to my mum, ‘I don’t think I believe in God any more,’ And her saying, ‘You can’t tell anybody else because they’ll kill you, we are obliged to kill ex-Muslims,’ and that it would put me at extreme risk if anybody else was to find out, so that conversation ended there.” – Sadia, a former Muslim. Islam’s Non-Believers paints a vivid picture of the dangers facing those who renounce their faith. 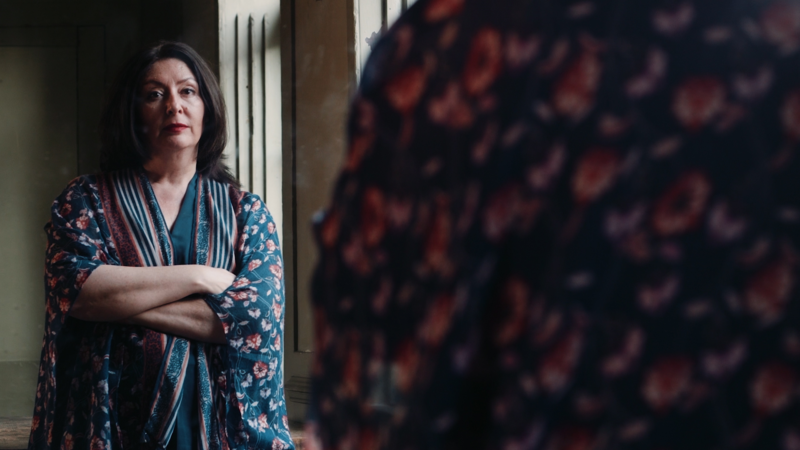 Some are at risk of suicide, or self-harm, or have been physically and psychologically abused by their closest family members. Most are terrified of being shunned by their own family and friends if their true beliefs become known. 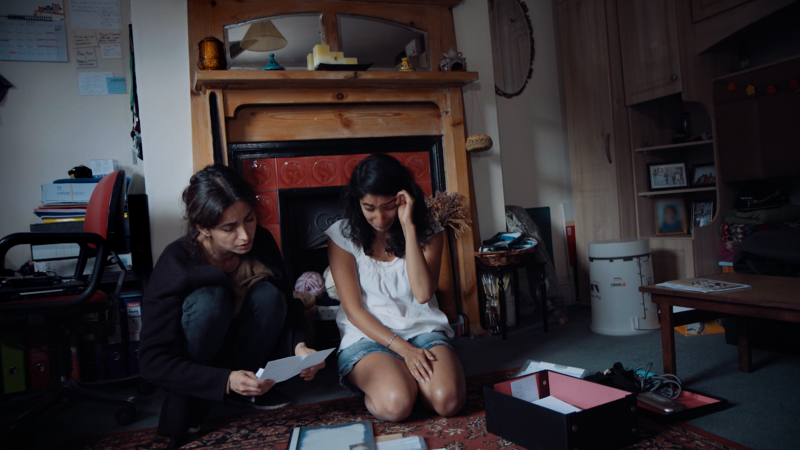 Made by award-winning film-maker Deeyah Khan, who also directed the Bafta nominated Jihad – A British Story (Jihad – A Story Of The Others) and Emmy award winning Banaz: A Love Story, finds that many young British ex-Muslims live in the shadows hiding their true beliefs, running huge risks if they ‘come out’ as atheists within their religious communities. 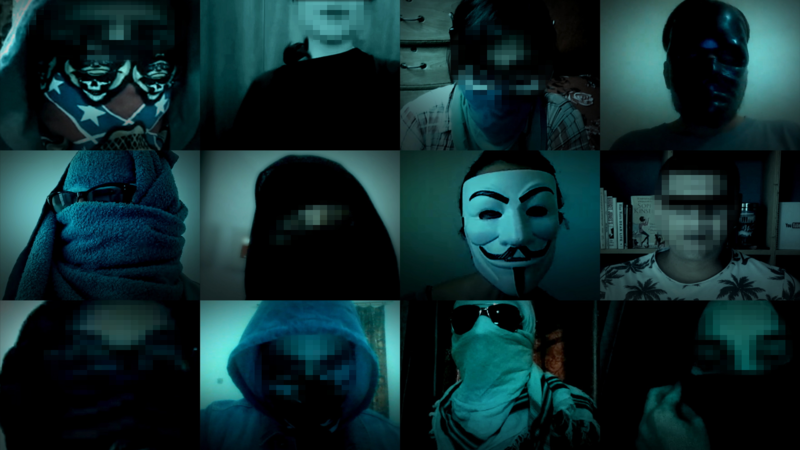 Some of those who speak in the film have asked to remain anonymous for fear of reprisals. 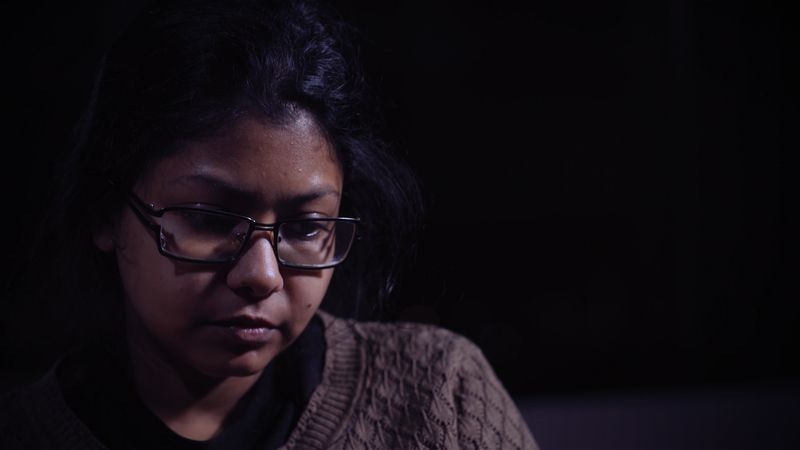 The documentary also highlights how the danger for ex-Muslims who live in Islamic countries can be even higher. Apostasy carries the death penalty in a dozen Islamic countries. 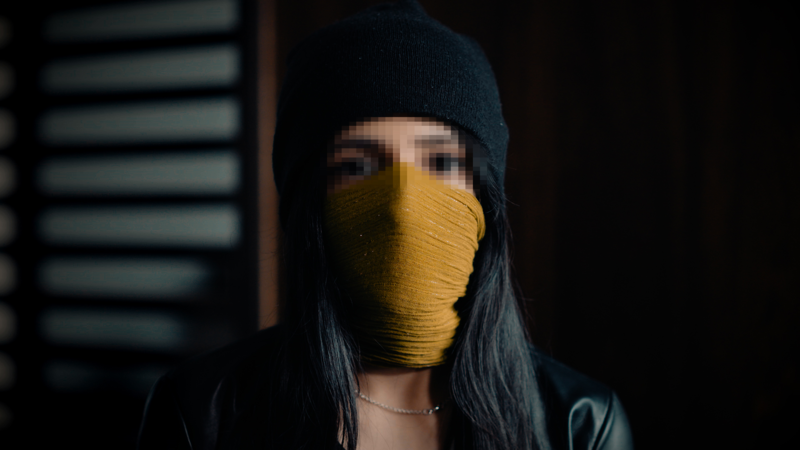 Atheists face a double threat – persecution by their own government, and the risk of murder at the hands of Islamist gangs. 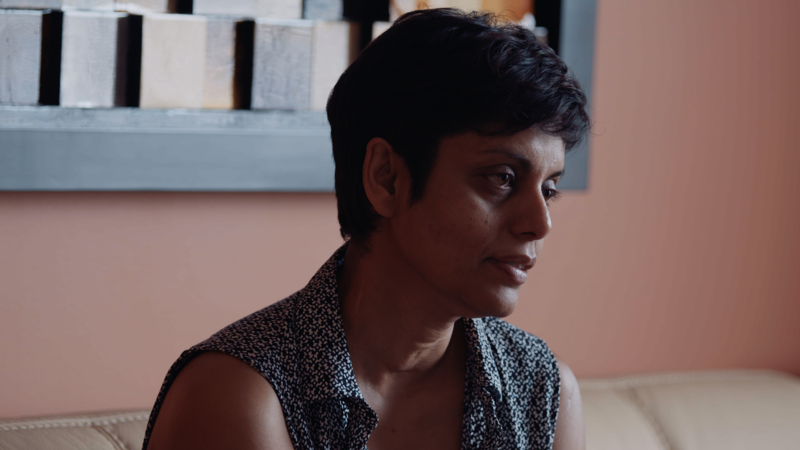 Bonya Ahmed, whose writer and blogger husband Avijit Roy was brutally killed in the streets of Bangladesh, speaks about the attack and how she is trying to rebuild her life in America. Avijit was murdered because he spoke out against religious fundamentalism. They are just two of many atheist bloggers and intellectuals who have been attacked by Islamist gangs wielding machetes in Bangladesh. 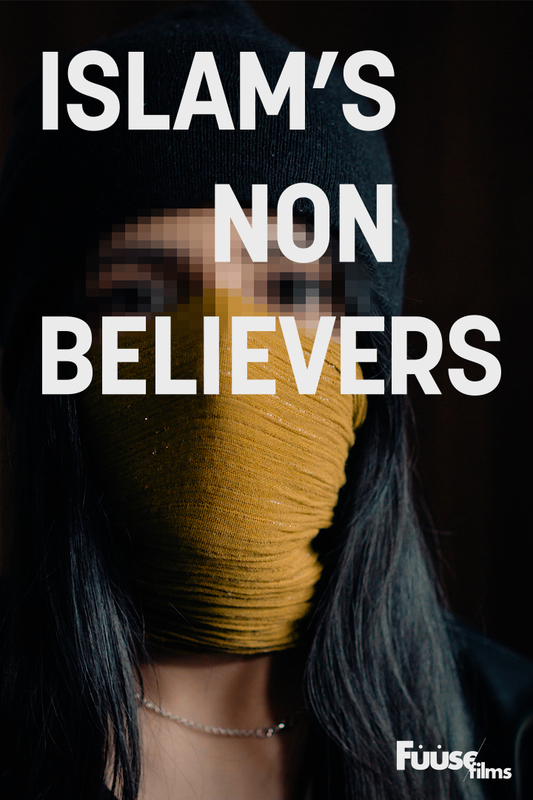 Also featured is an international network of atheist writers, bloggers, academics, intellectuals and artists who form a resistance movement against what they see as the growing oppression, violence and political power of Islamic fundamentalists. Many live in Muslim countries where leaving Islam carries the risk of prosecution, violence and discrimination. 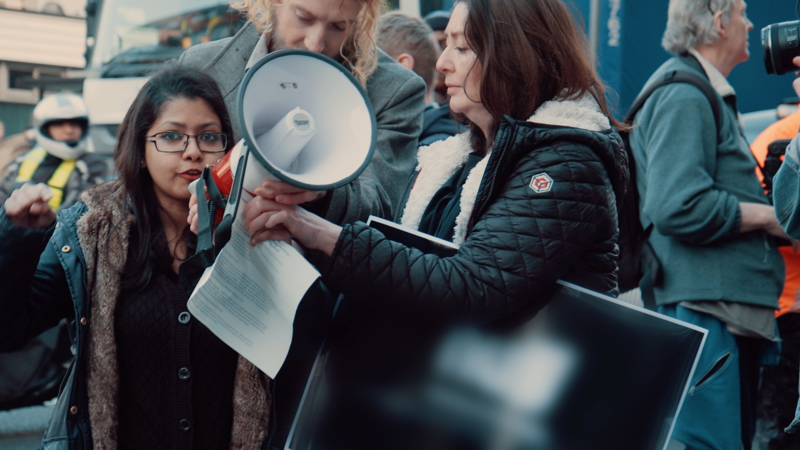 The documentary finds that a number of senior British Bangladeshi imams, mainstream figures in society, have called for the execution of atheist bloggers in Bangladesh, claiming they have insulted Islam, and making a number of anti-atheist statements. 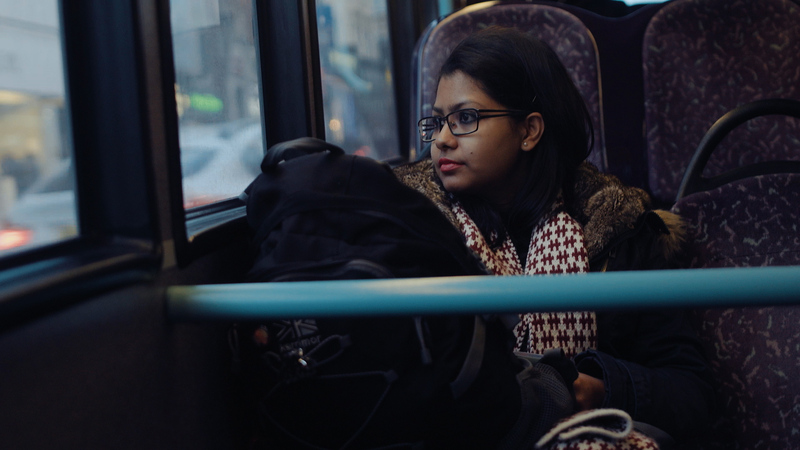 Islam’s Non-Believers receives its world premiere on ITV in the UK, October 13th at 10:40pm as part of its acclaimed Exposure series.